Our master instructors take the confusion and frustration out of the multi-state permit application process to help you obtain the most advantageous multi-state carry permit for your lifestyle. This course goes far beyond the physical self defense skills that comprise most self defense courses. 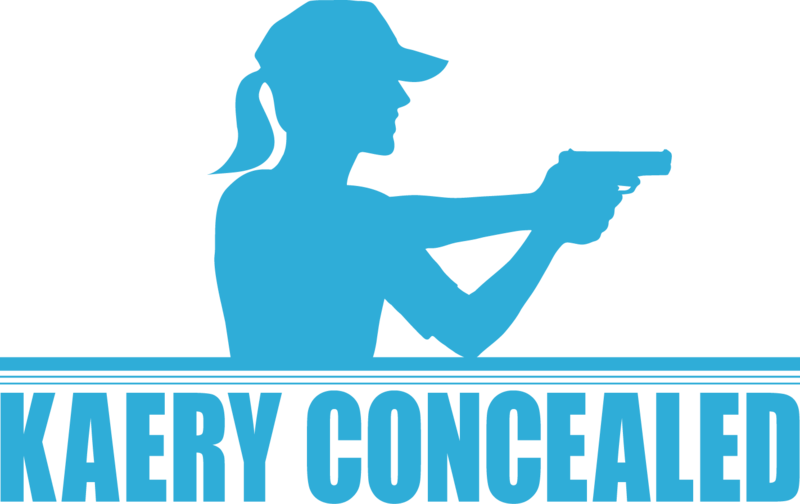 Whether you want to concealed carry a firearm or just have one available to you at home - this course is for you. We offer free seminars at retailers, churches, libraries, homes, and community centers around the Inland Northwest. Although our 90 minute free seminars are not the only self defense or firearm safety training you will need -- they are the perfect place to start or even refresh previously learned skills and principles. The Spokane TWAW Chapter was founded in 2013 by Kaery Concealed's owner and a group of women passionate about learning and growing as firearm owners. ​ Spokane TWAW holds chapter meetings the 2nd Friday of each month at 6pm at the Spokane Rifle Club Indoor Range. Monthly meetings focus on a variety of topics related to self-protection and firearms.